This post is brought to you by Safari Tales. All opinions are mine! Looking for an app game that is both educational and fun for your kids? 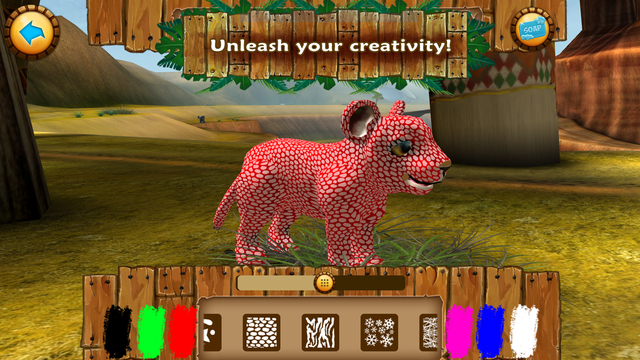 Then let me introduce you to Safari Tales, a game that is truly unique as it encourages exploration in reading and vocabulary skills by engaging kids in a fantastic 3D game which casts the player as both adventurer and storyteller. 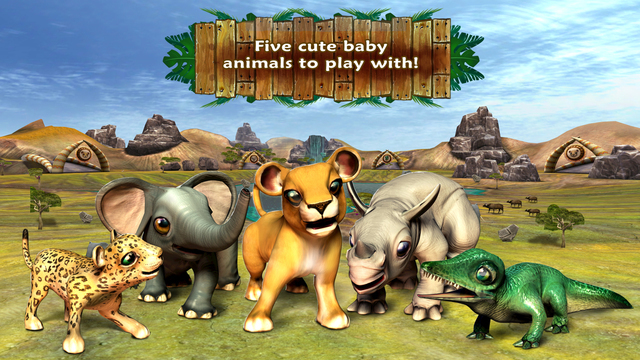 In Safari Tales, kids join five baby animal friends as they explore a vast African savannah teeming with wildlife, mini games to master and artefacts and relics to discover and collect. Throughout their in-game adventures, kids learn countless facts and figures about the various environments, their inhabitants and items they encounter on their way, building knowledge and enhancing reading skills. 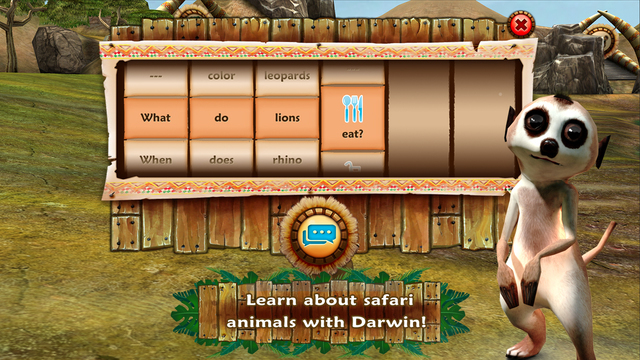 At the end of each play session, SAFARI TALES uses patented technology to convert children’s adventures, discoveries and achievements into an incredible interactive storybook. Each new tale can be saved and stored to be read over and again with parents and loved ones, strengthening literacy, reasoning and enquiry skills. I don't like to have my kids play too many games but if I really need a moment of quiet or need them to sit still, this is the game I would choose! First of all, they LOVE anything to do with the jungle or jungle animals so they love all the animal characters in this game! I love watching their stories unfold and their eyes light up and they love learning new facts about animals and their environments along with their personalized storybooks at the end of their adventure! Aimed at children aged between four and ten, SAFARI TALES has been developed in conjunction with pupils and teachers, to ensure that content is age-appropriate and gameplay fun.